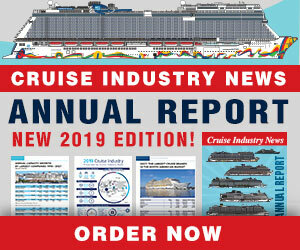 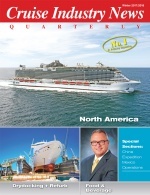 Cruise Industry News Quarterly is the leading cruise magazine in industry reporting, covering the latest news, trends and behind-the-scenes developments worldwide. 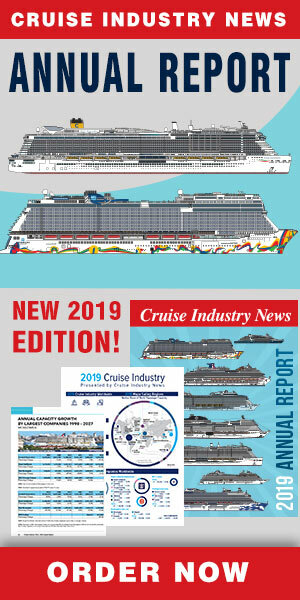 Exclusive industry coverage is based on Cruise Industry News' more than 25 years of experience and insight. 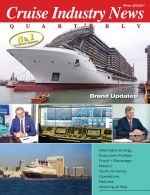 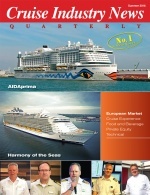 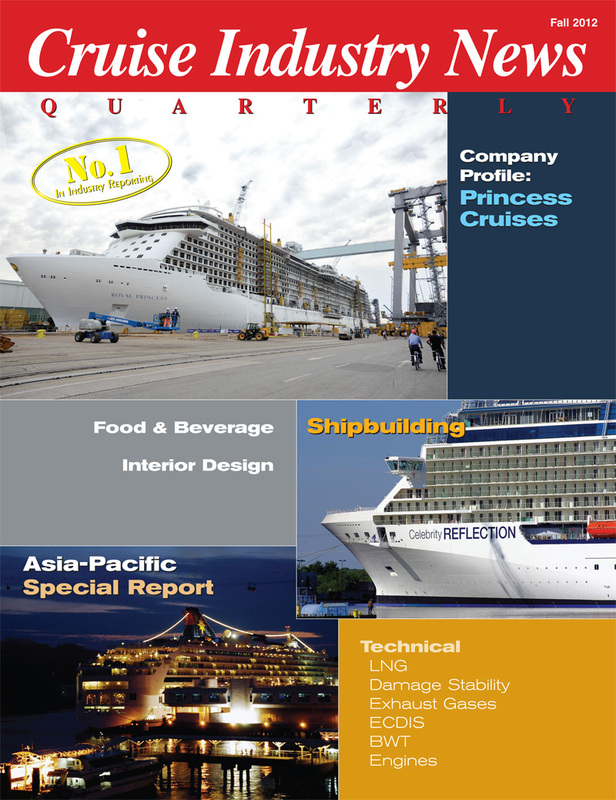 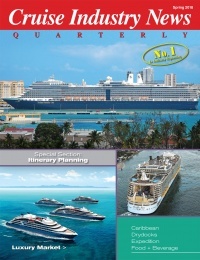 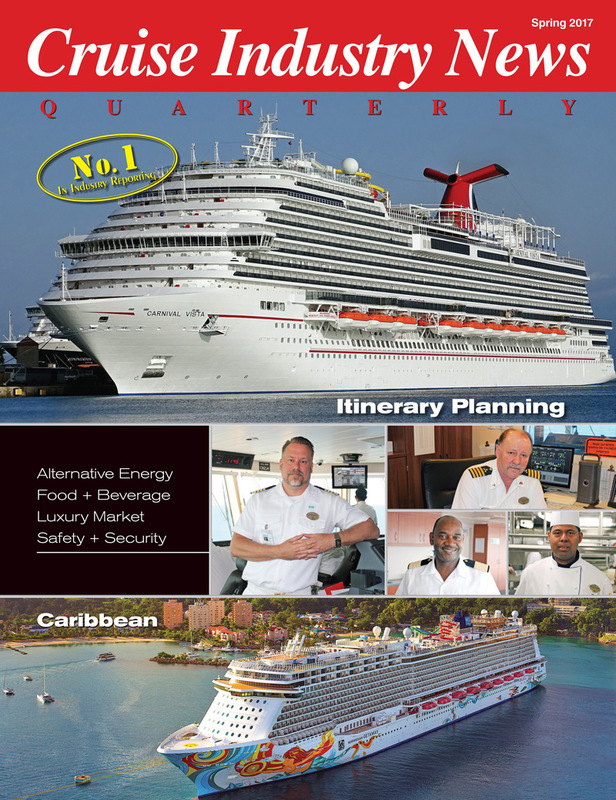 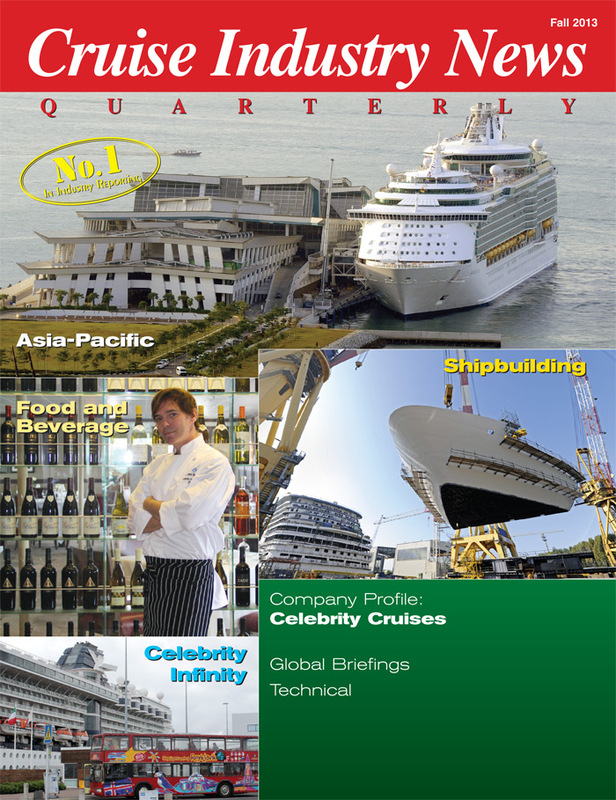 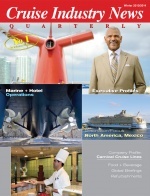 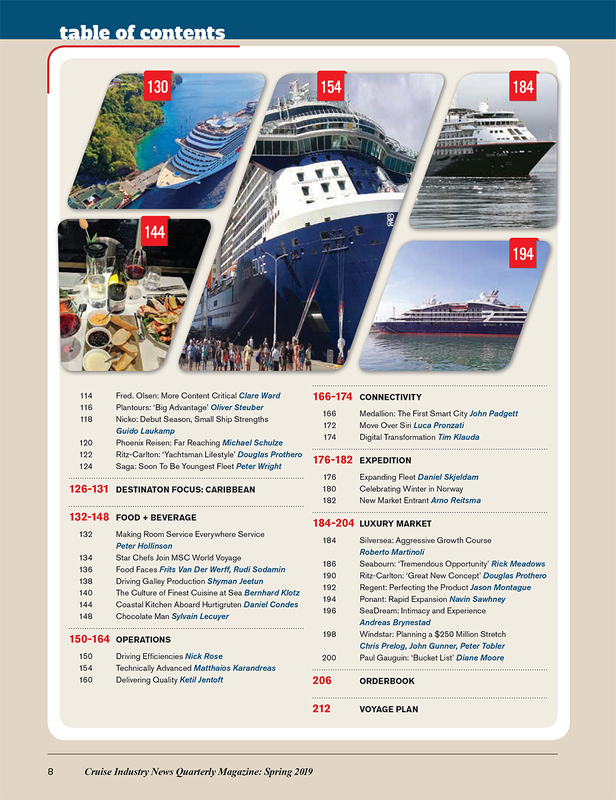 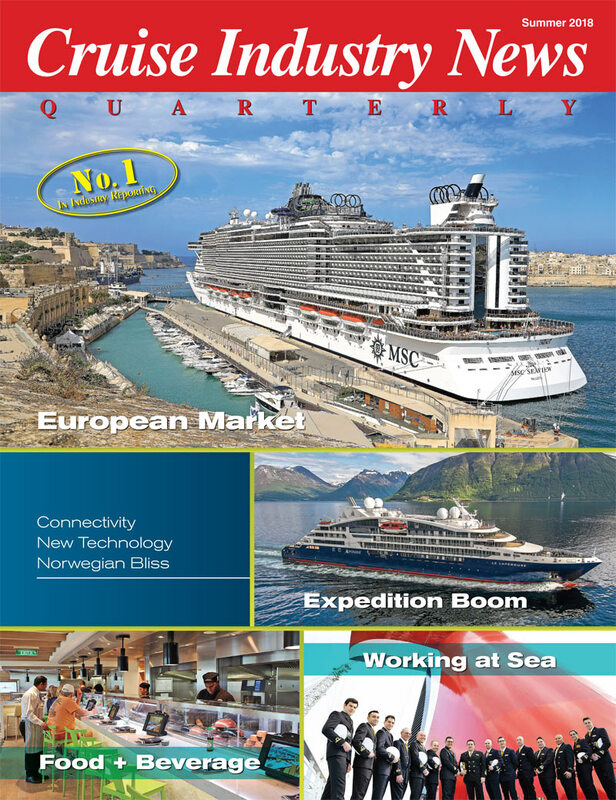 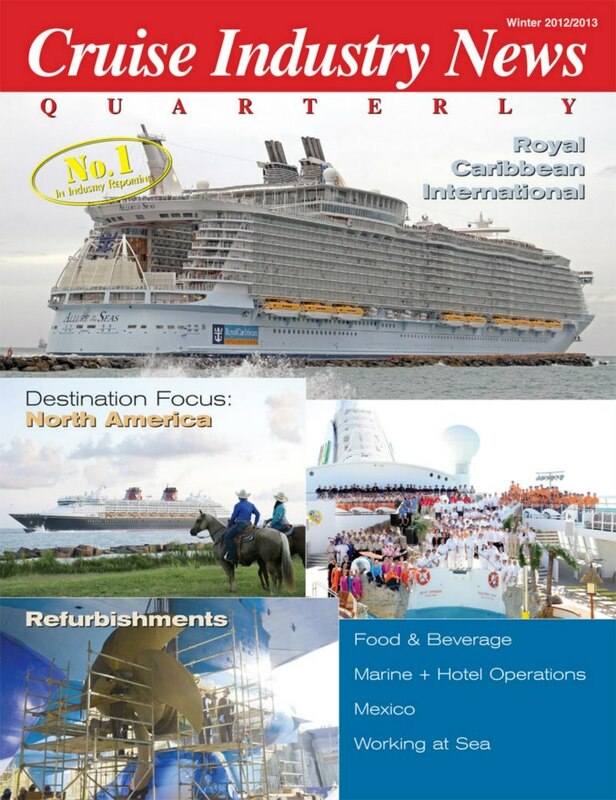 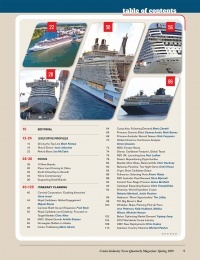 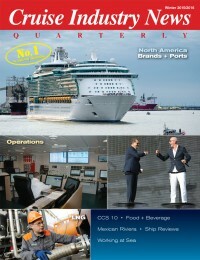 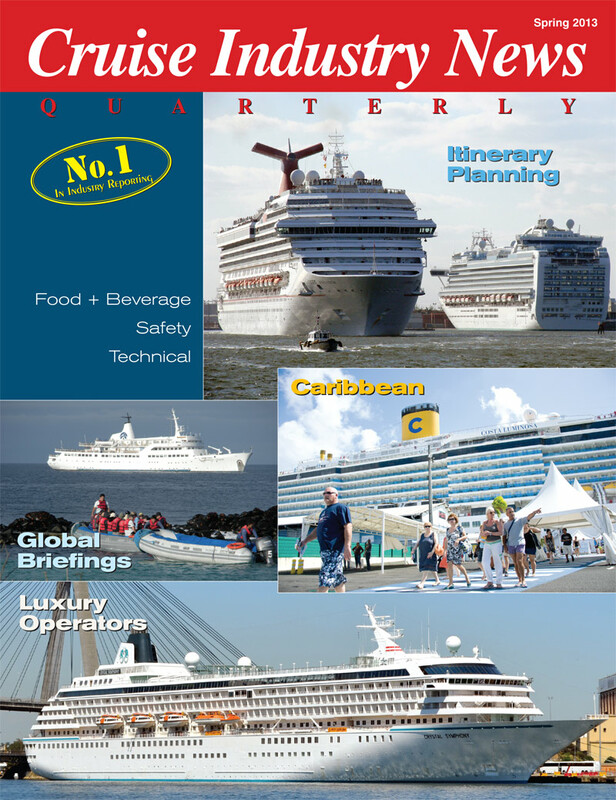 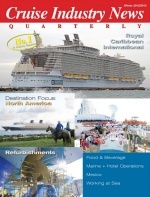 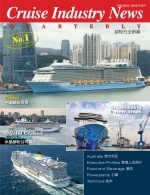 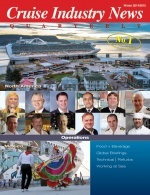 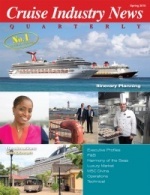 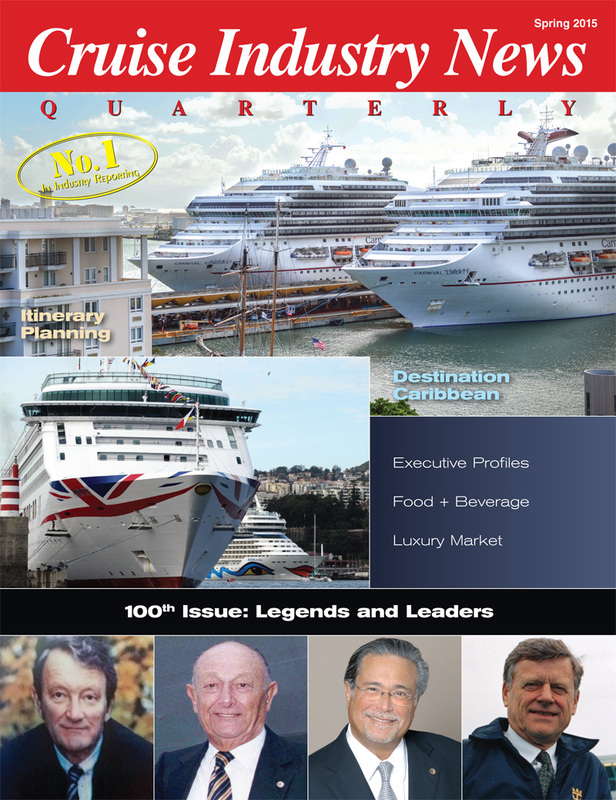 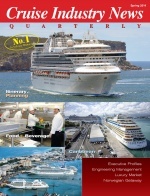 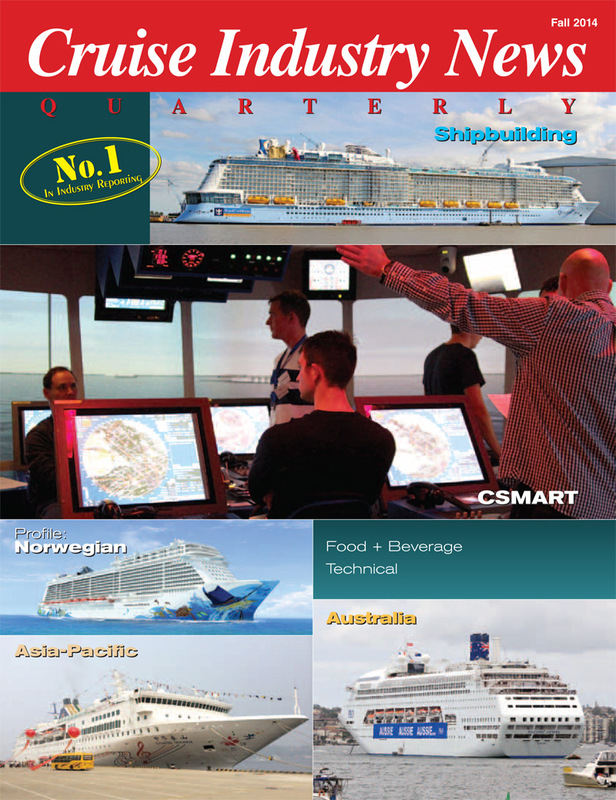 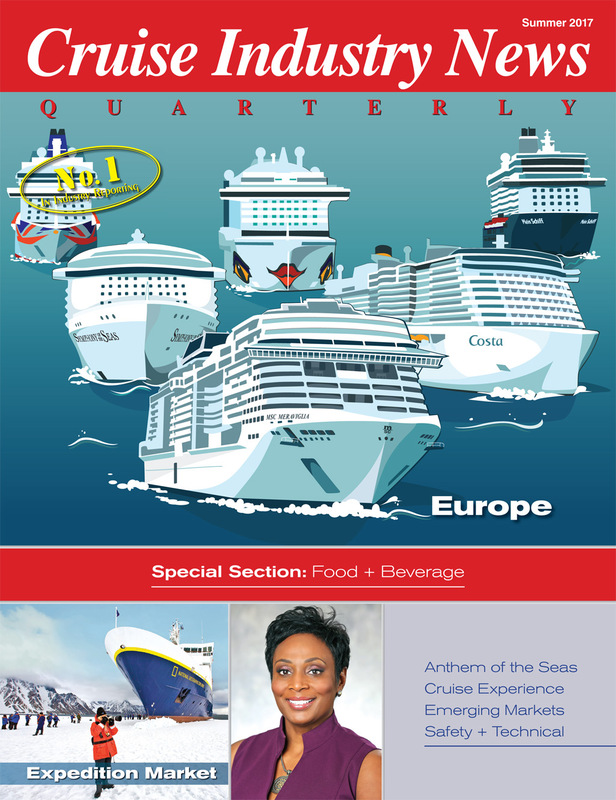 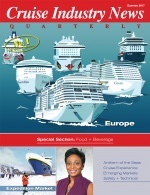 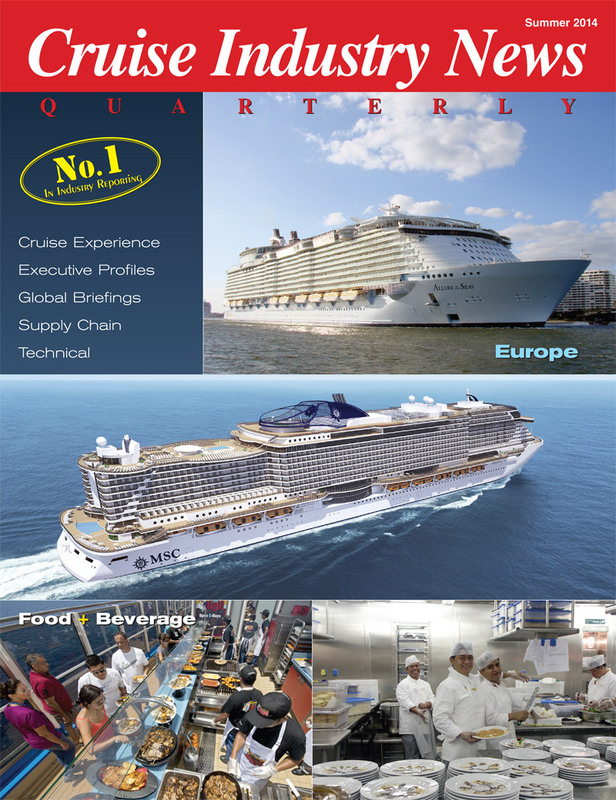 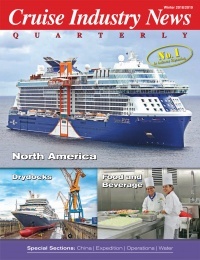 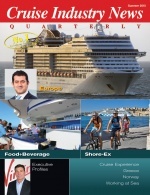 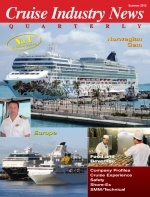 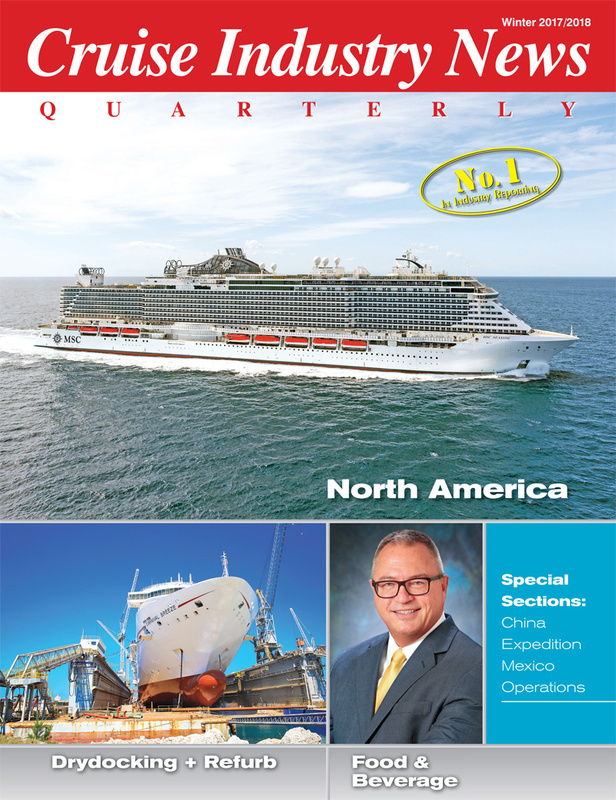 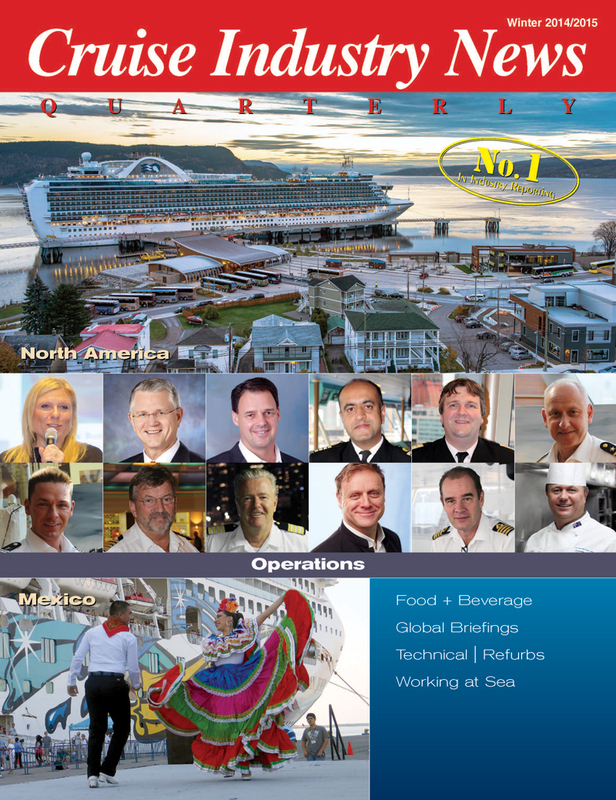 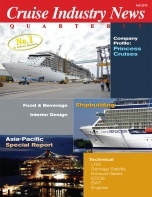 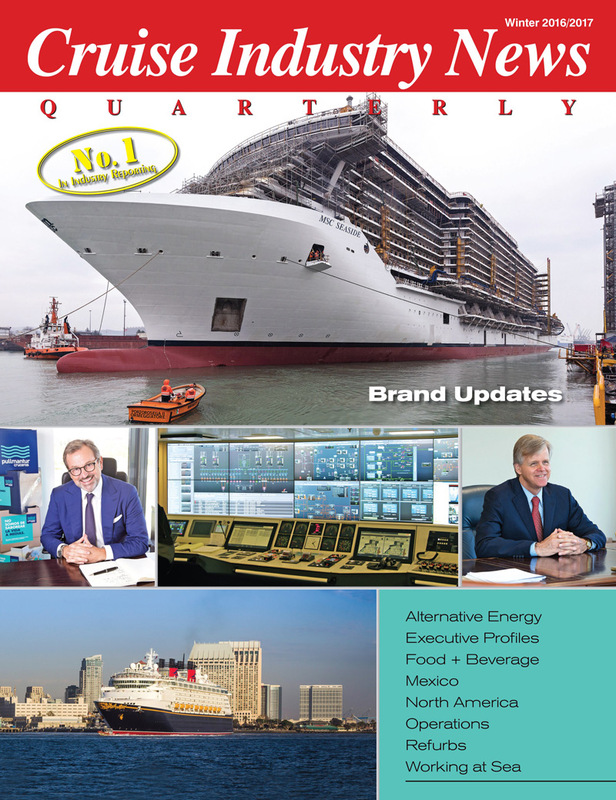 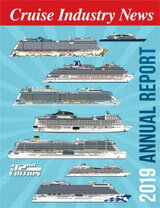 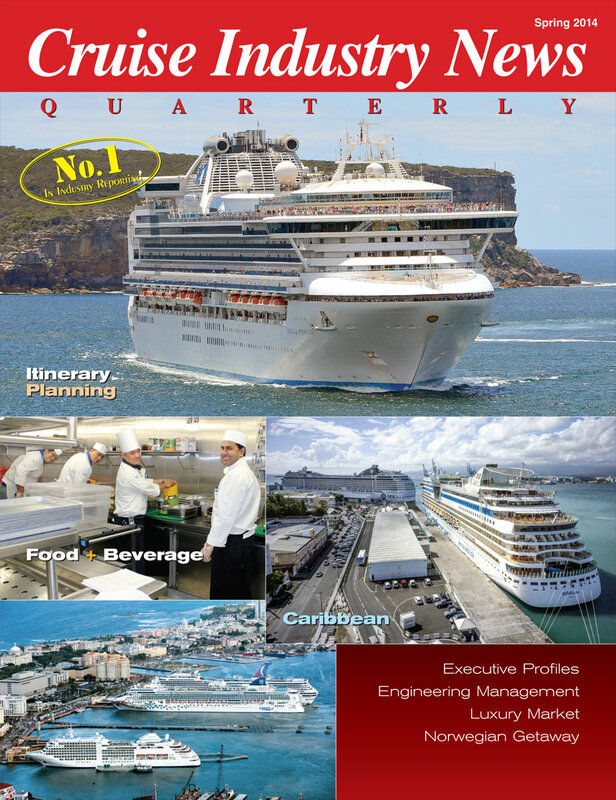 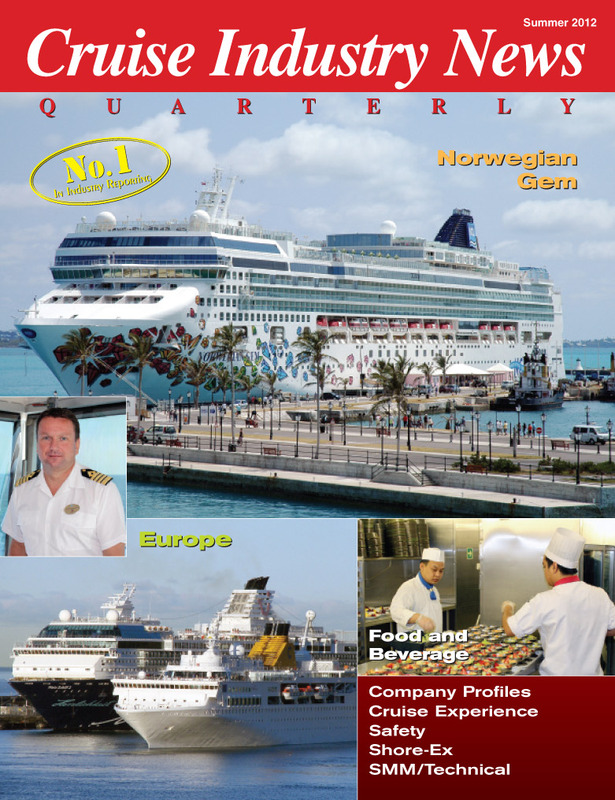 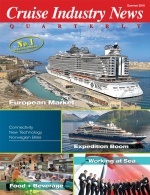 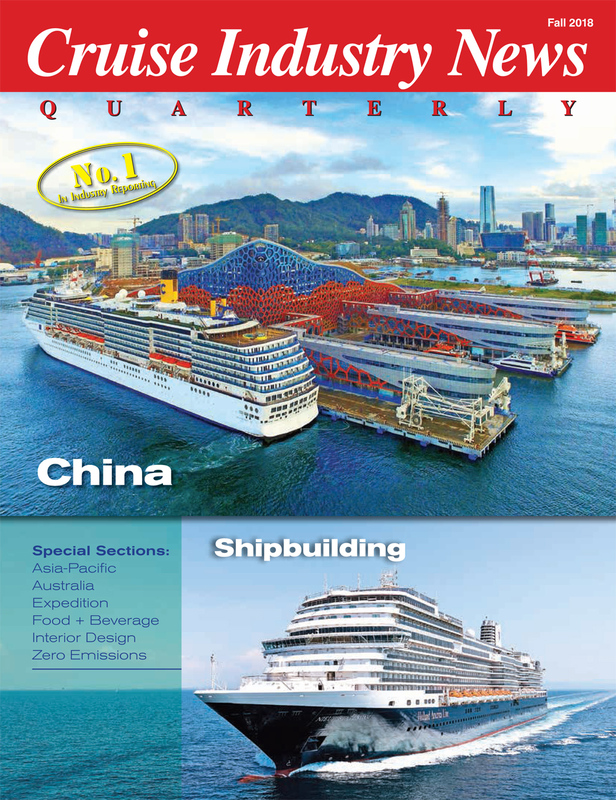 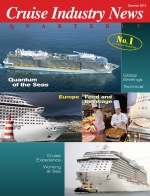 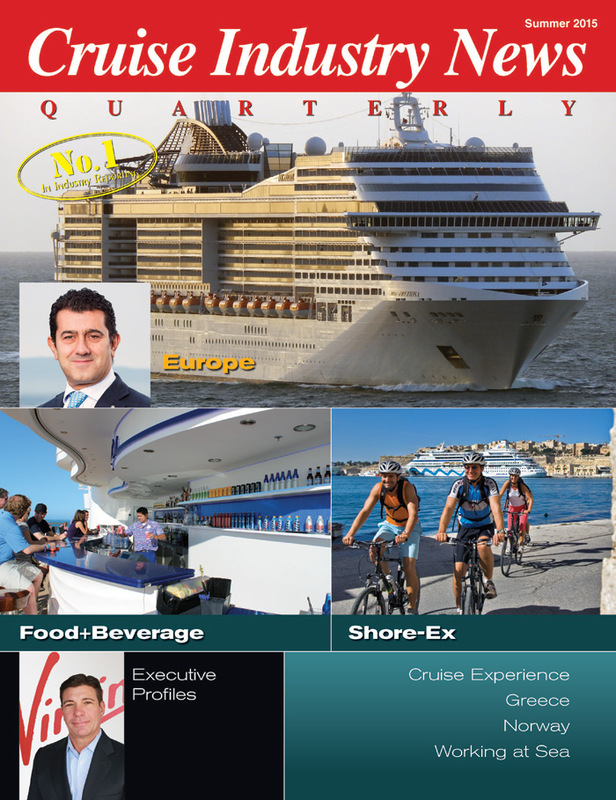 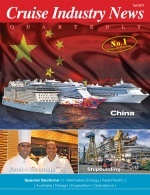 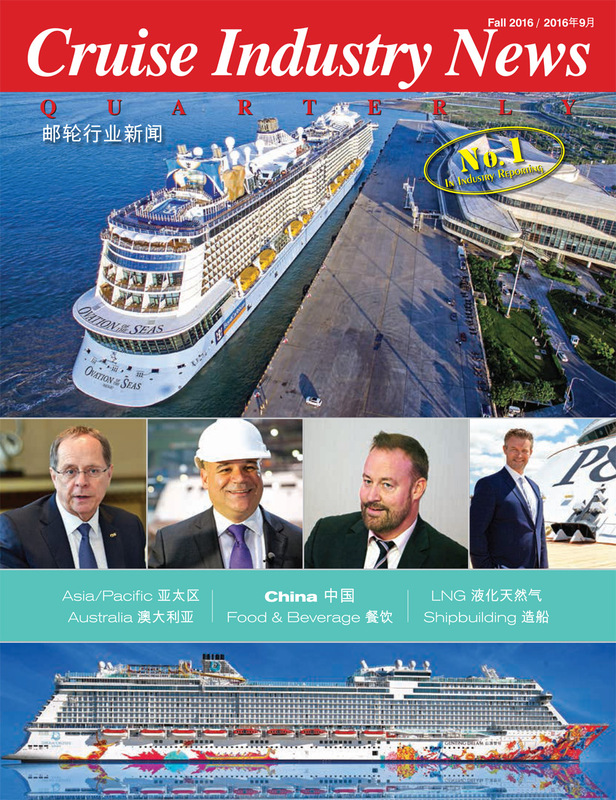 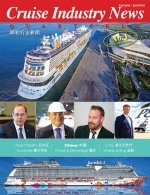 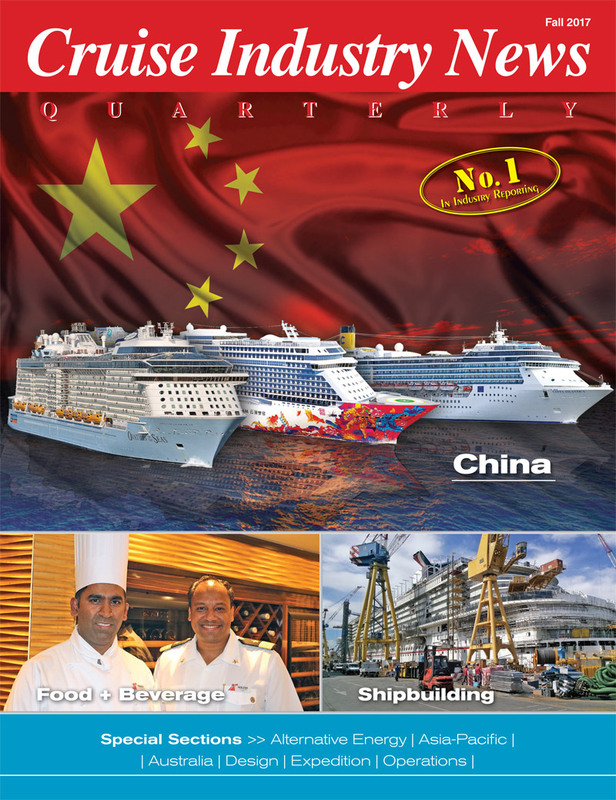 The Quarterly has been published since 1991 and is the longest-running trade magazine on the cruise industry. 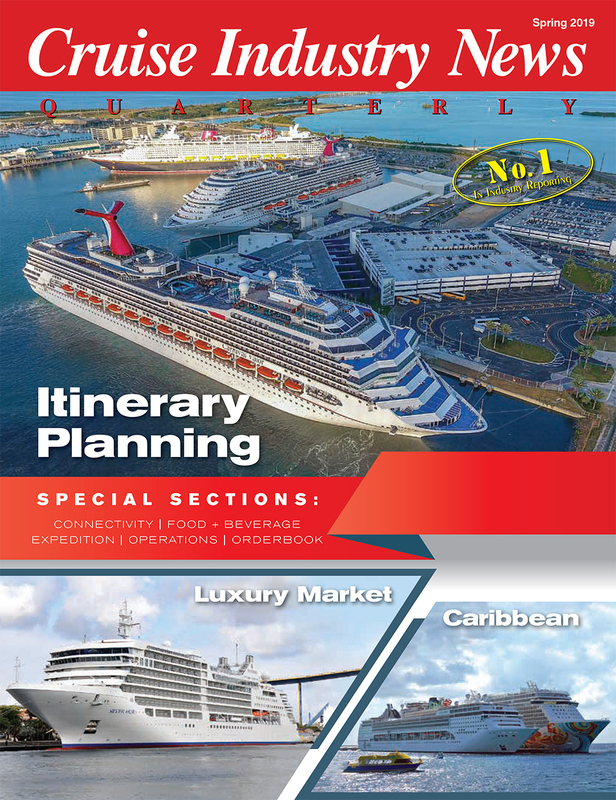 The subscription price is $75 within the U.S. and $110 to all overseas destinations for four issues. 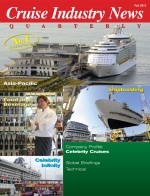 A two-year subscription (eight issues) is $100 in the U.S. and $150 for international subscriptions. Digital editions are available with a print subscription. 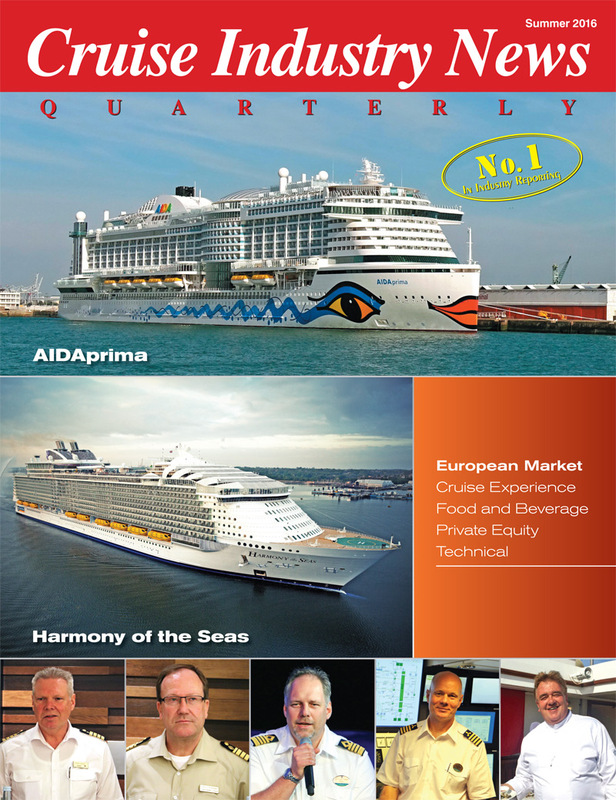 Click here to read articles from the latest issue. 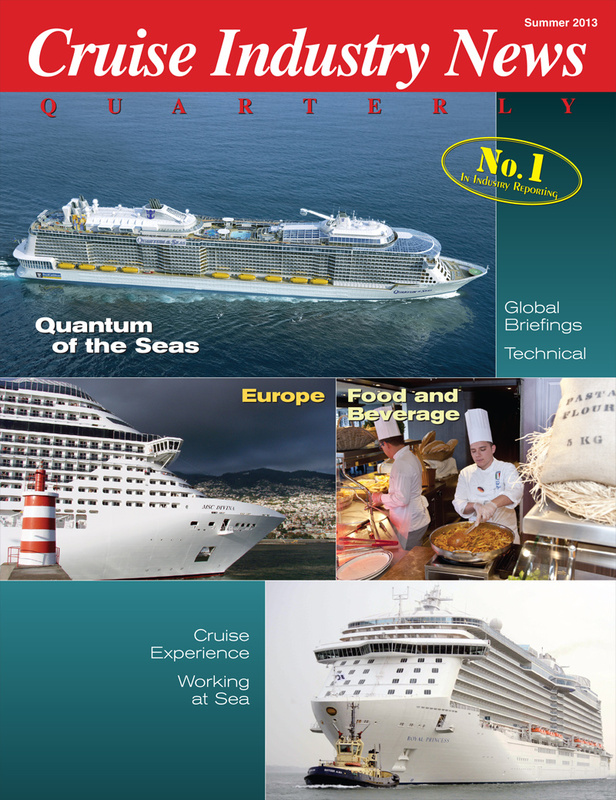 The Quarterly Magazine is published 4 times per year. 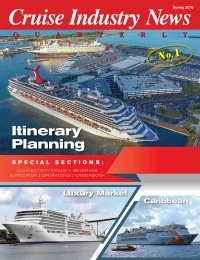 A one year subscription is $75 (U.S.); $110 (International). Individual issue PDFs are available in our online store for instant download at $49.99 per issue. 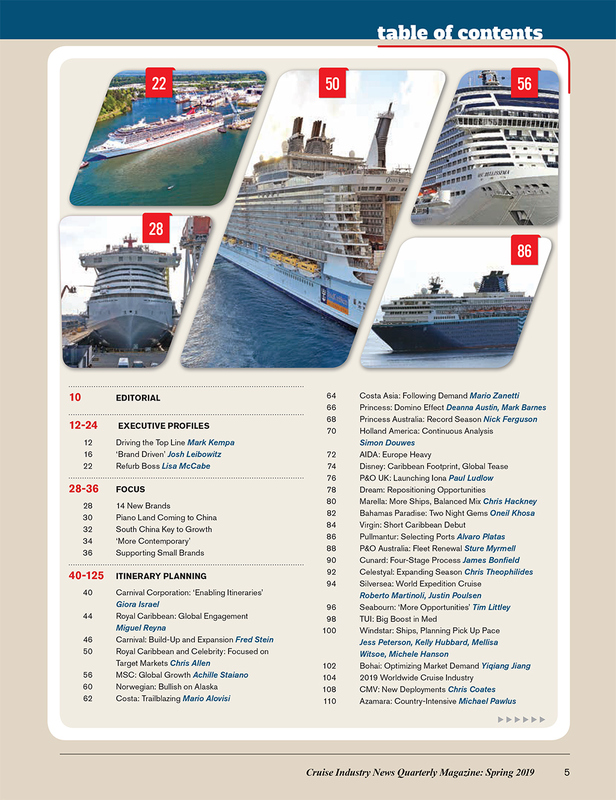 Click here to see the listings. 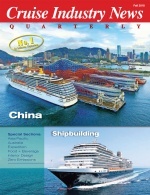 Note: A complete set of back issues, going back to 1991, are available to download as PDFs from the CIN store. 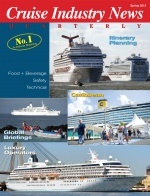 Click here to browse.